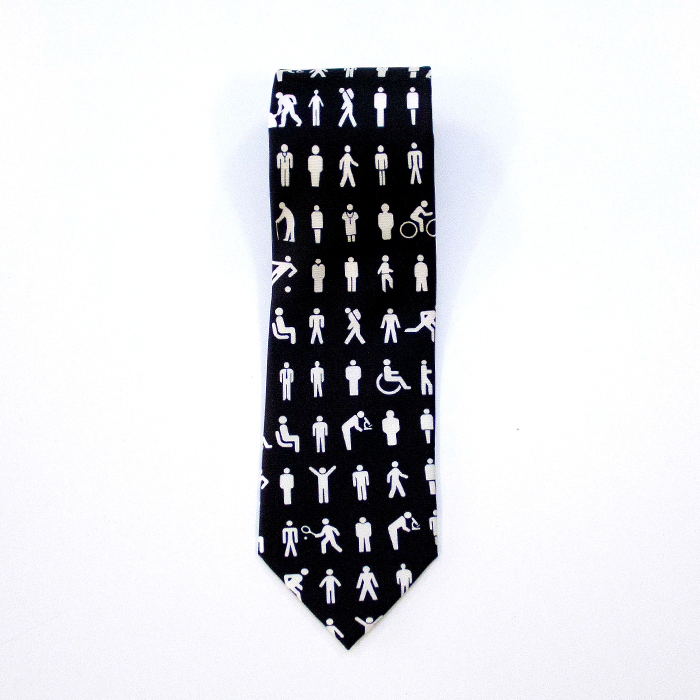 Fix up. Look sharp. 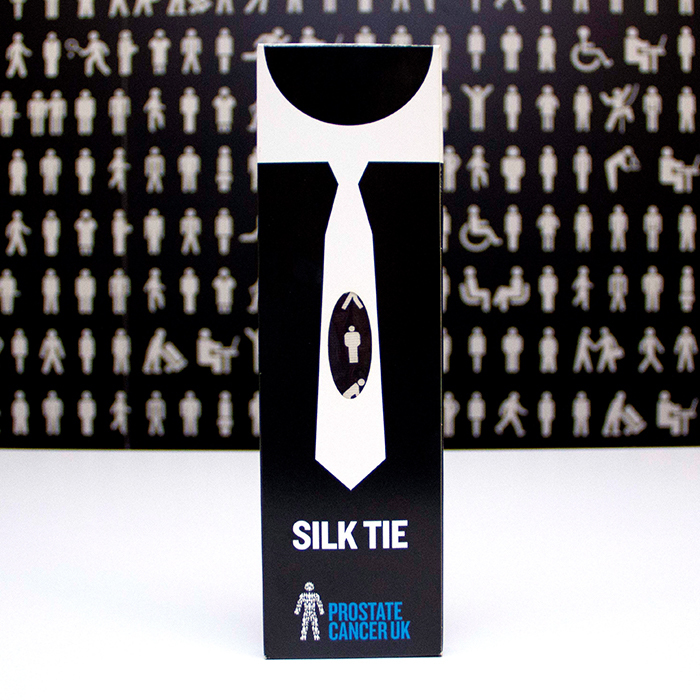 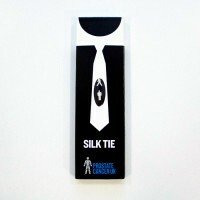 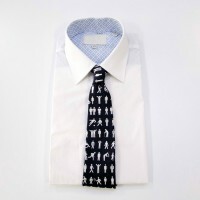 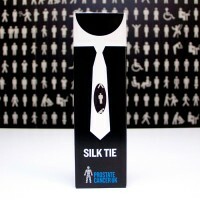 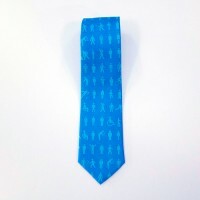 Our iconic “Man of Men” can now be purchased as a silk tie. 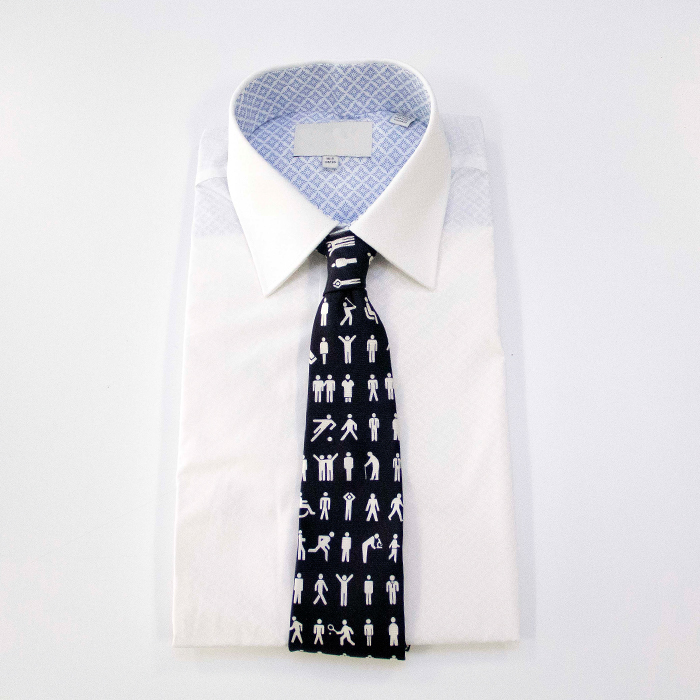 A sure fire winner in the office or any formal social occasion.